WHAT A FABULOUS EVENT WE HAD AT PIEDMONT PARK!! Atlanta has gone to the dogs!! Atlanta Metro Rescues unite to celebrate Rescue Dogs and their Forever Families. 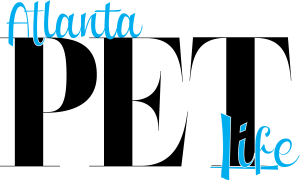 One of Atlanta’s finest dog festivals! Great exposure to dog-lovin' people. Great exposure to dog-lovin people! FUN FESTIVAL FOR ALL DOGS AND THEIR HUMANS! Click here to go to our Facebook Page. Like us to keep up with our event in 2019! 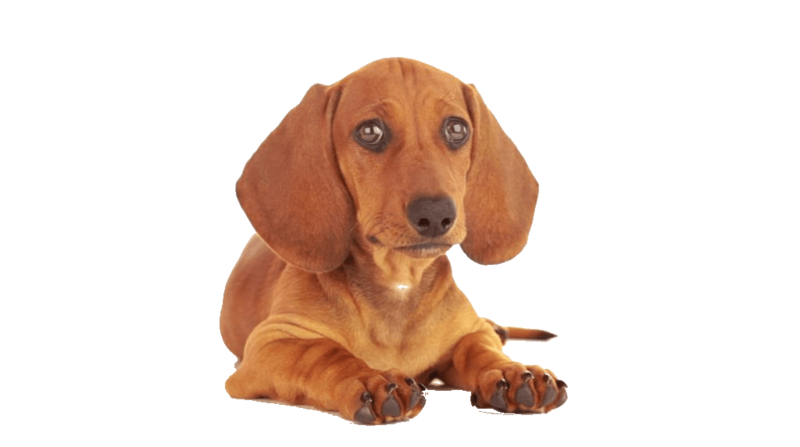 BECOME A SPONSOR OR SIGN-UP YOUR RESCUE ORGANIZATION NOW!